This completely non-smoking hotel features free WiFi in all rooms, and the waterfront is just 5 minutes’ walk away. 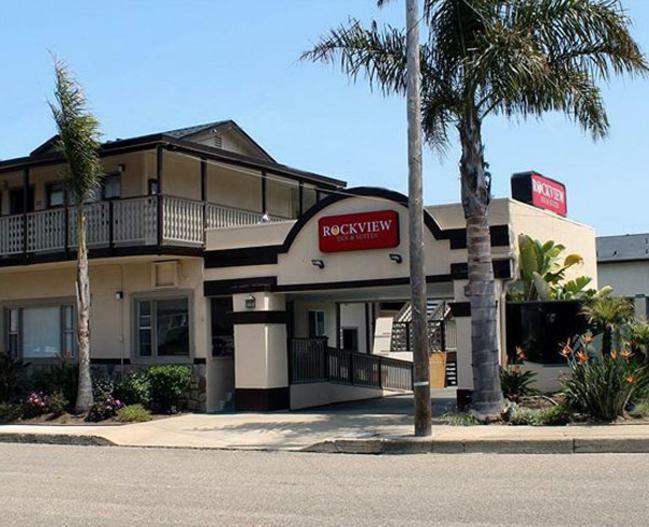 Our small hotel, in the quaint fishing town of Morro Bay, is perfect to fit your lodging needs. In all rooms we feature 32” LCD TV’s, microwaves and refrigerators, hair dryers, irons and bathtubs. Parking is plentiful and free for guests during their stay. 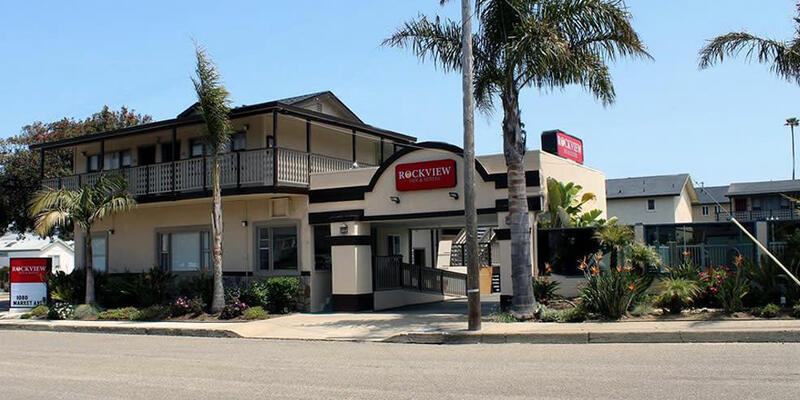 Our hotel is centrally located near several local attractions including Morro Bay State Park, San Luis Obispo and Hearst Castle. 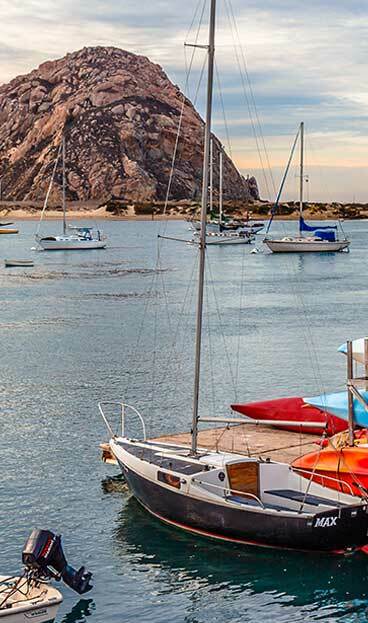 Please allow us to take care of your lodging needs in beautiful Morro Bay.